7 Sultans Casino is the largest and longest running online casino from the Fortune Lounge Group, a company that has been in the industry for more than a decade and empowers a handful of industry leading casinos. 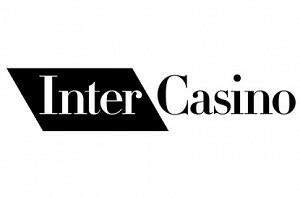 You’ll find more than 400 games offered, including over 200 slot machines of high quality. 7 Sultans runs on the software provided by MicroGaming, the industry leading online gambling software provider. This company is known for high quality games and great user experience that is provided through them. 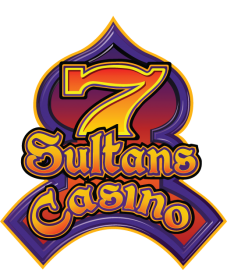 7 Sultans is also compatible with a number of operating systems and offers a chance to play slots in two ways – downloading the casino or by using the instant in browser version of it. The latter one will greatly fit those using alternate operating systems or devices, as the downloadable client is only compatible with Windows OS. Mega Moolah – probably the best known slot machine from the variety of ones offered by 7 Sultans Casino. Mega Moolah is a 20 pay-line slot machine featured jungle theme and 4 progressives up for grabs, with the largest one often being worth several million. The Dark Knight – likely the loudest slot release from MicroGaming in 2012. This is a Batman inspired slot machine that offers the latest innovation, 243 ways to win feature and truly impressive graphics. If you’re a fan of flashy slot machines, this one’s gonna be a great fit. There’s also a progressive jackpot offered, which exceeded the $1 million mark just recently. Immortal Romance – another slot that was released this year and uses similar technology as The Dark Knight, 243 ways to win that is. 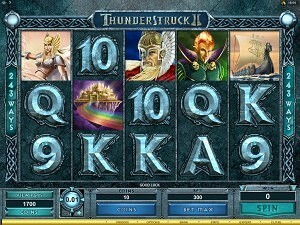 Even though there’s no progressive jackpot offered here this is still a game that you should try out. Beach Babes – want to go out with a couple of hot chicks? 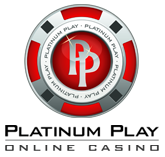 You have a chance to do so in this 25 pay-line video slot. You can probably imagine what the symbols are already! There’s also an entertaining bonus game that awards extra credits if the babe agrees to dance with you. HitMan – a popular console game has gotten to a new level and now can be played as an online slot machine. 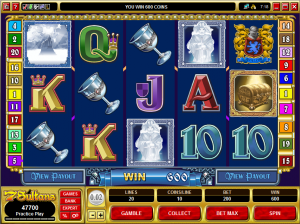 This is a 20 pay line video slot machine that features a maximum win of 112,500 coins!